We are a leading Manufacturer of polyurethane foams and polyurethane colored foam from Navi Mumbai, India. 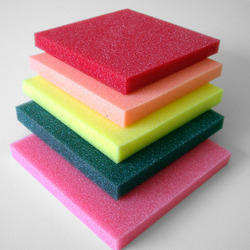 We are one of the leading manufacturers ,traders & exporters ofPolyurethane Foams. 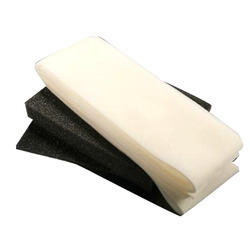 We are one of the leading manufacturers ,traders & exporters ofPolyurethane Colored Foam.